Kick and It Rolls, Step and It Stays. 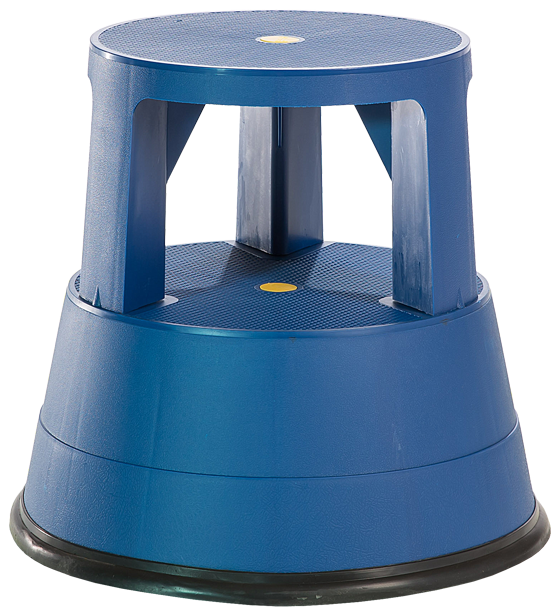 Our compact, lightweight Stable Stool rolls where needed, then casters underneath to retract to a non-skid bumper when you step on it. 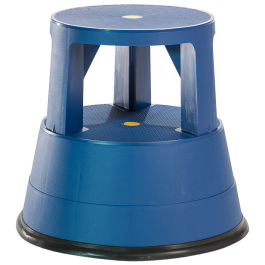 Supports a whopping 300lbs, has a wraparound bumper to protect furniture and walls from nicks and scratches, and is designed for a lifetime of dependable use. You will find dozens of uses for it.